Here at HQ we’re starting our Holiday shopping and thinking up Holiday gift ideas for everyone on our list. With the Holidays right around the corner, now’s the time to place your orders to receive your gifts on time and to snag must-have items before they’re all gone. Thankfully, there’s express shipping! Am I right? If you’re in need of some Holiday gift ideas, our team has created a guide to help you pick the best gifts for all the most important people in your life including your roommate and even for mom. 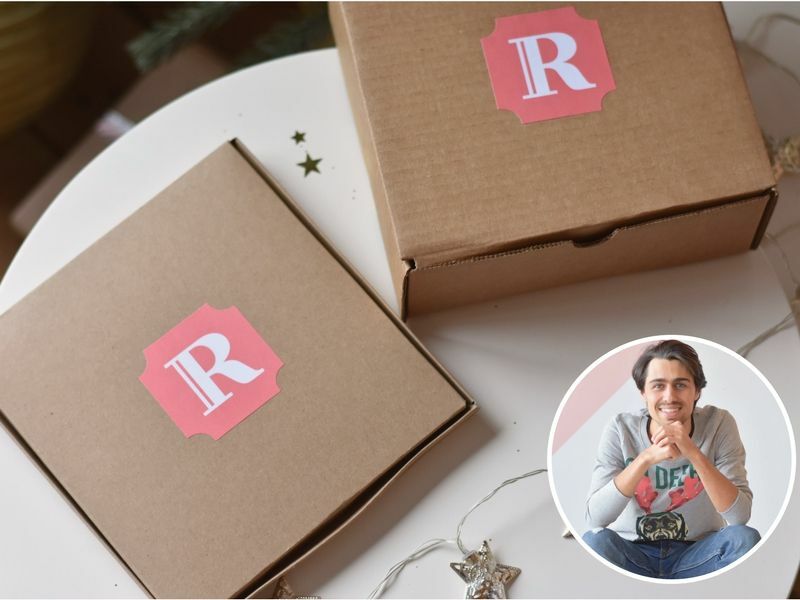 Here’s what Rachel’s team will be gifting this Holiday season! This year, I got a special request from mom for a pair of Cat Tights and for a pair of Knee Stripe Tights. I have a feeling she wants to be prepared for the new year with some new trendy fashion items on hand in her wardrobe. Luckily, I think these are great choices to do just that! 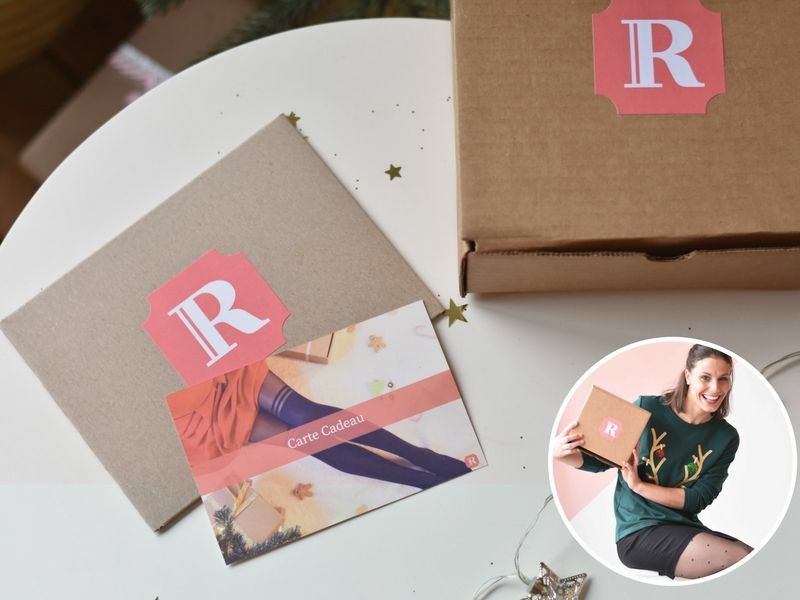 A subscription to From Rachel is something I’m definitely going to be gifting my girlfriend this season. It’s a gift that will keep on giving well into the new year and she’ll get to choose which items she wants to get, so I’m sure she’ll be happy with what she receives. My roommate and I are bracing for the cold, which is why I’ll be gifting her cold weather essentials including a pair of Merino Wool Tights and Leg Warmers this holiday season. It’s a gift that’s equal parts practical and stylish. I don’t get to see my sister often and when I do, her style is always different. I do, however, know that she needs to stock up on tights regularly considering she has a toddler around! I’ll be gifting her a From Rachel gift card so she can choose her favourite styles and get items delivered straight to her door, exactly what a busy mom needs! My friends are always complimenting me on my tights when we go out, so I just know a pair of our best-selling tights will have them so enthused! For our girls nights out, I’ll be gifting them a pair of Over-the-Knee Tights and a pair of Tights with Fishnet effect. Now, we’ll all be set for our next night on the town! What are your holiday gift ideas? Let me know by commenting below!